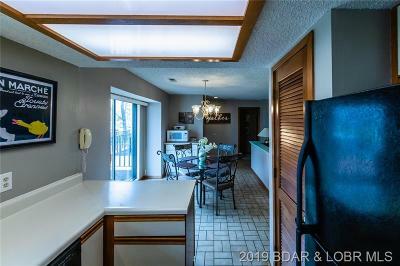 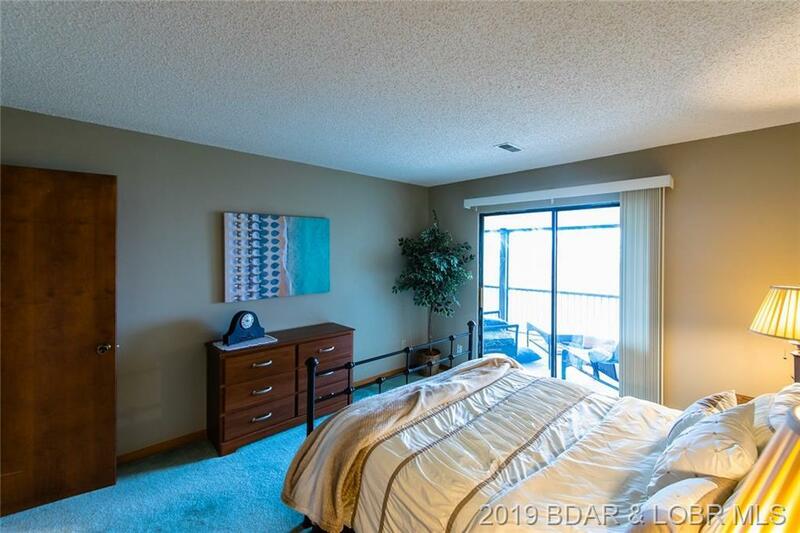 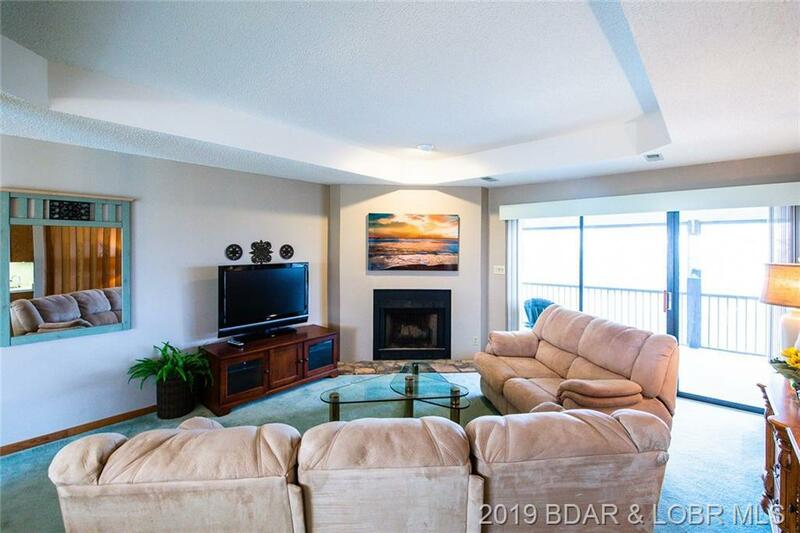 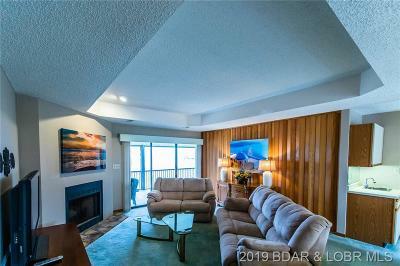 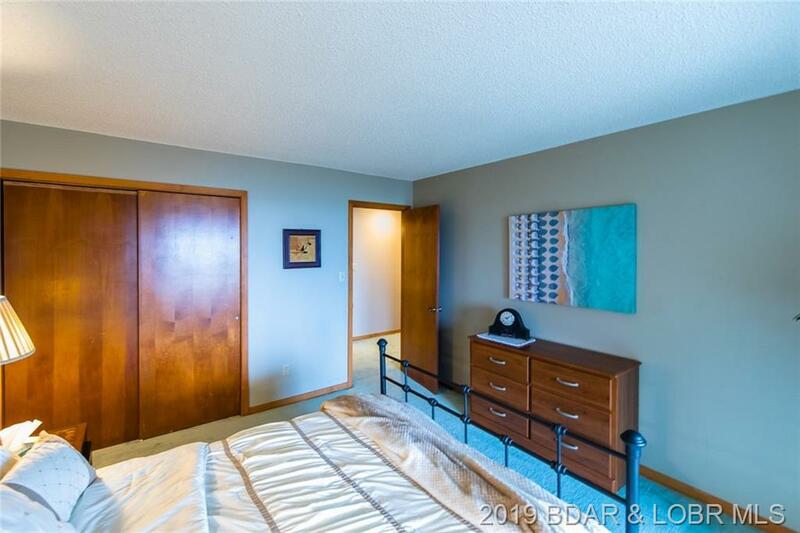 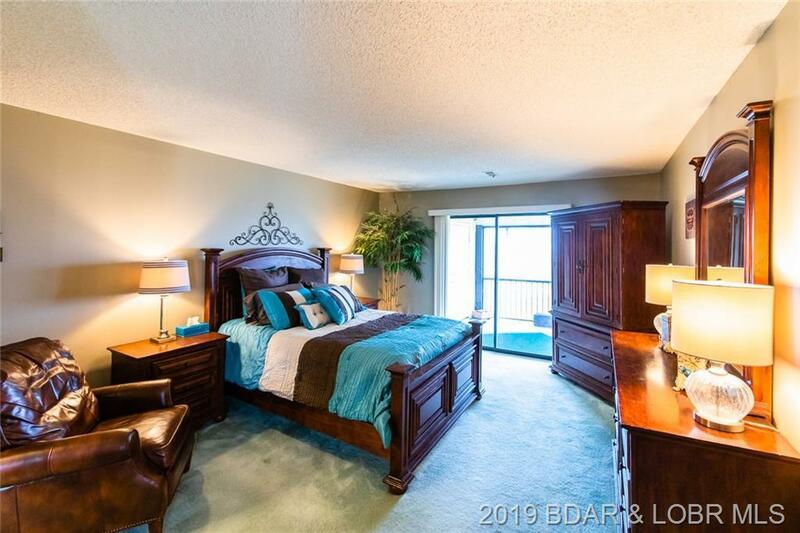 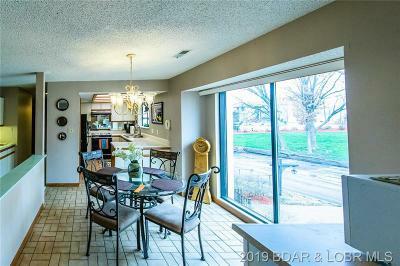 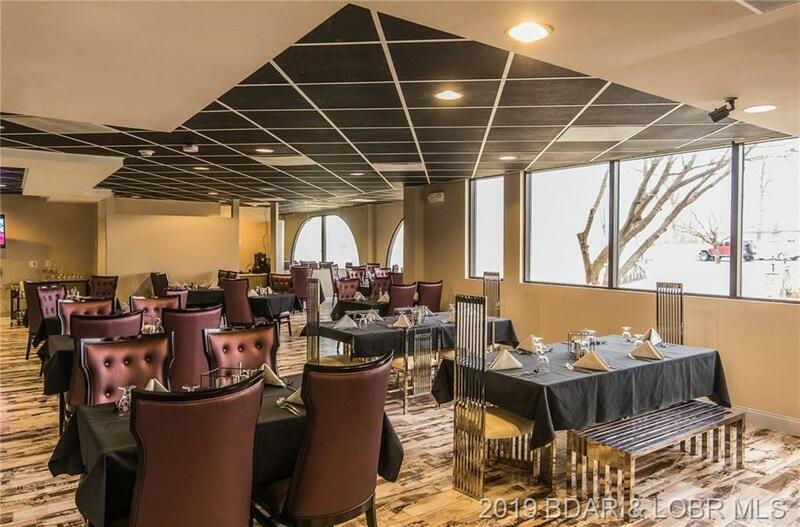 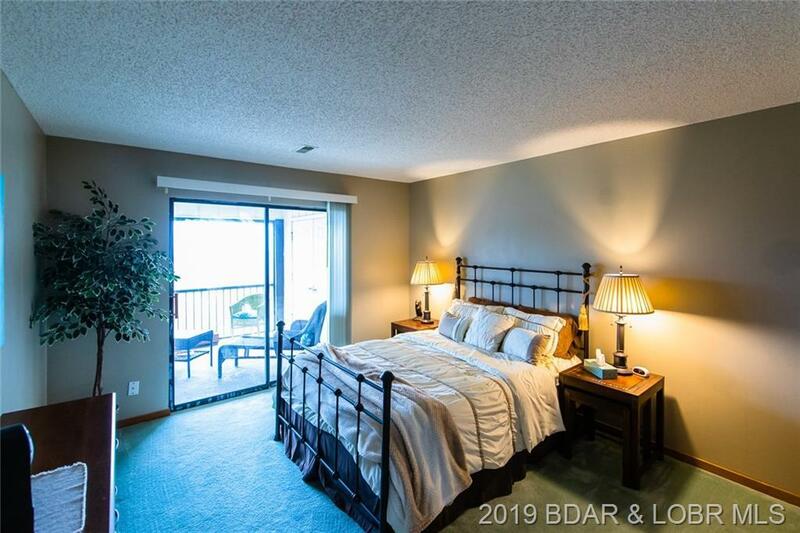 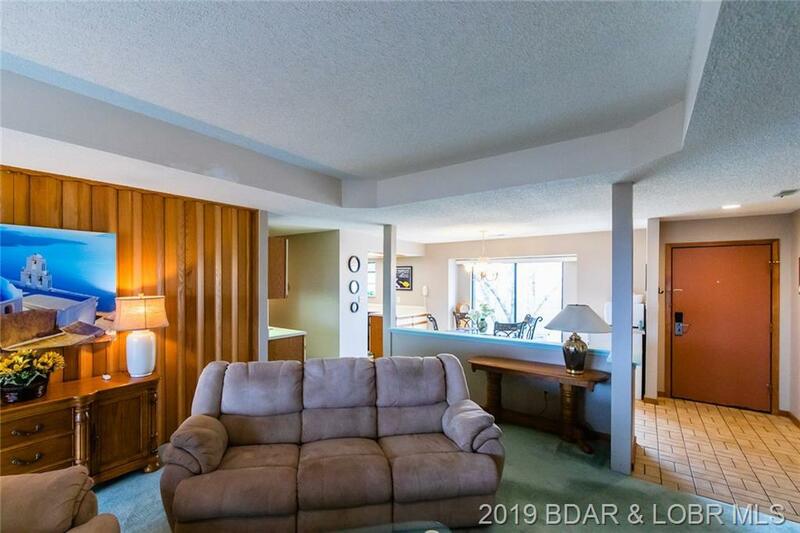 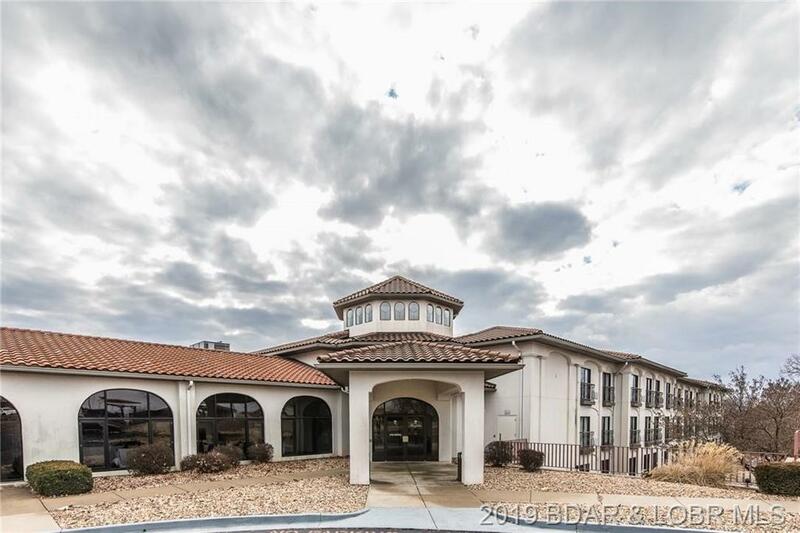 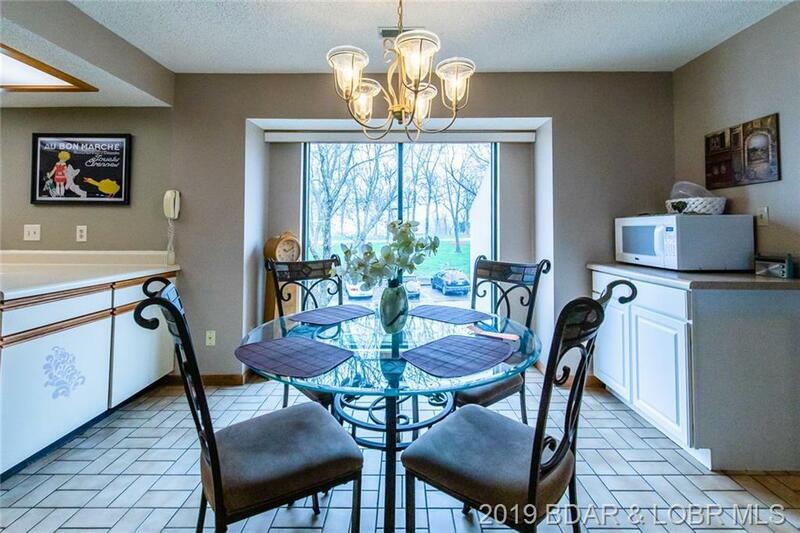 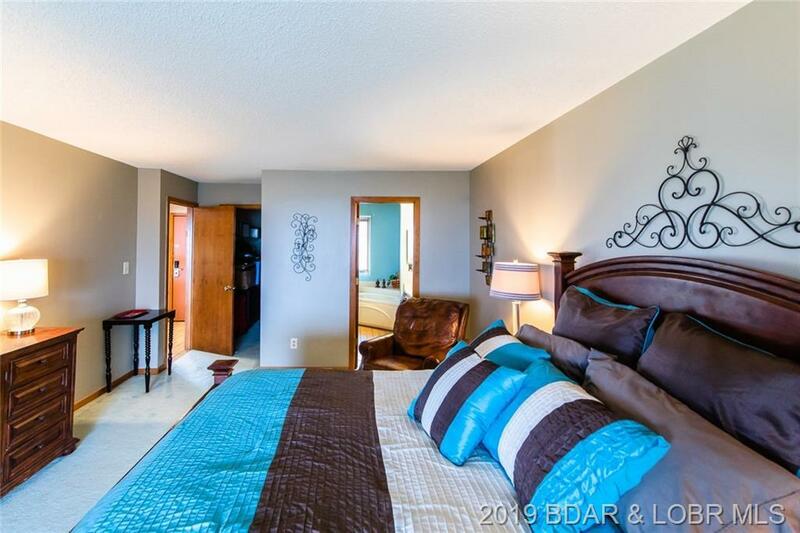 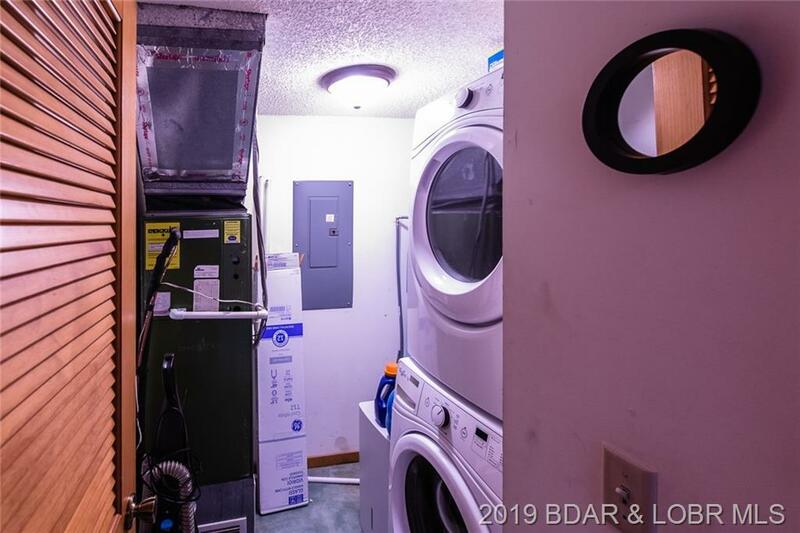 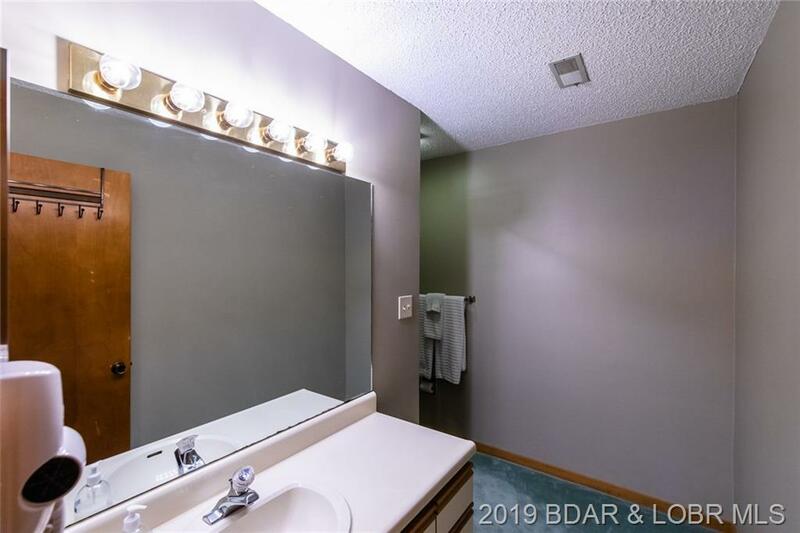 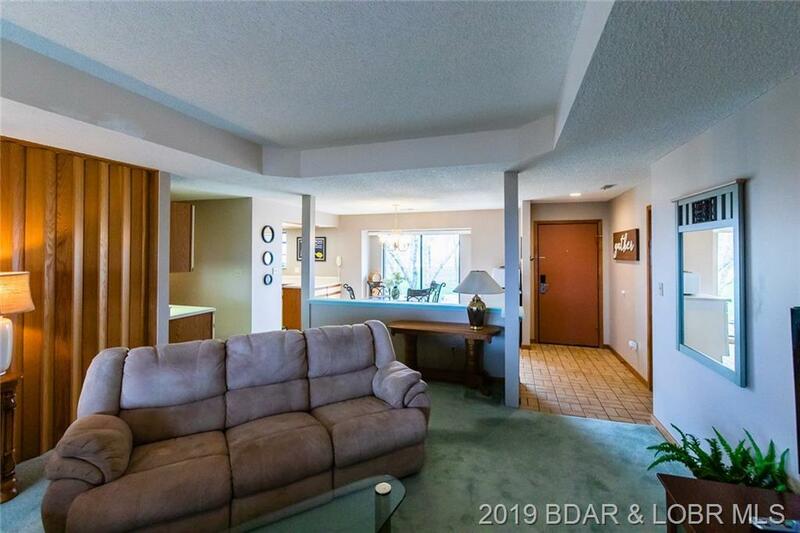 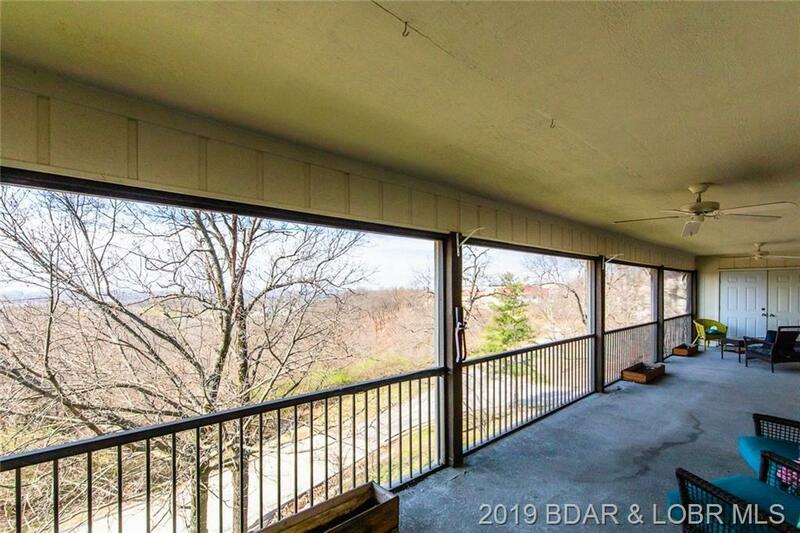 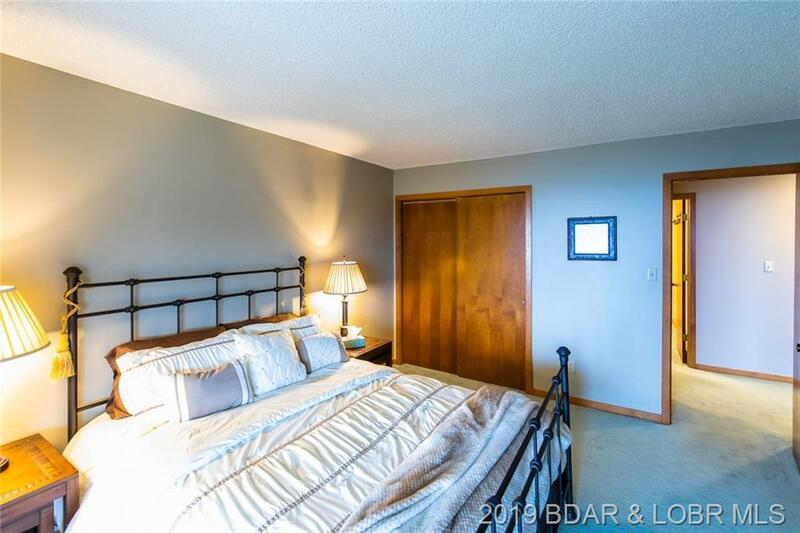 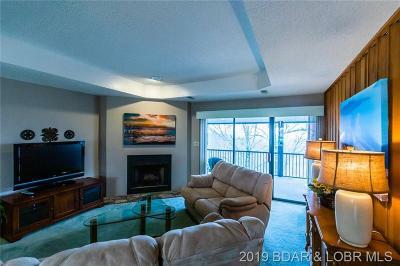 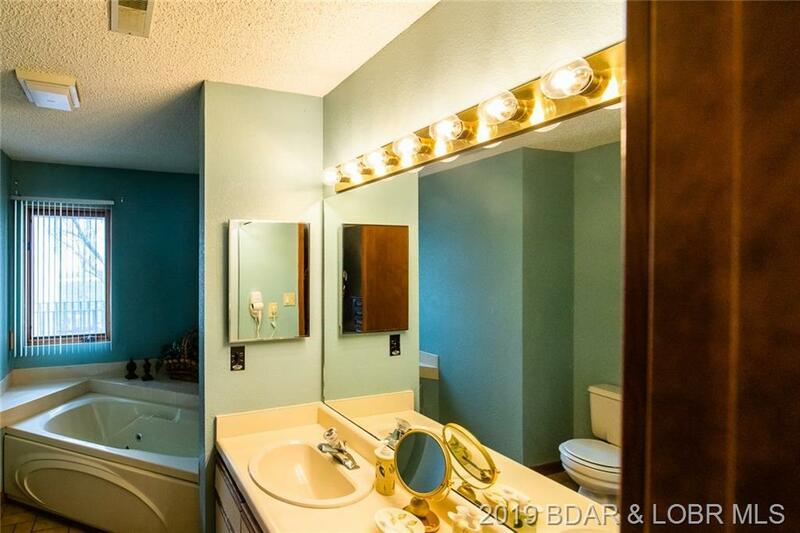 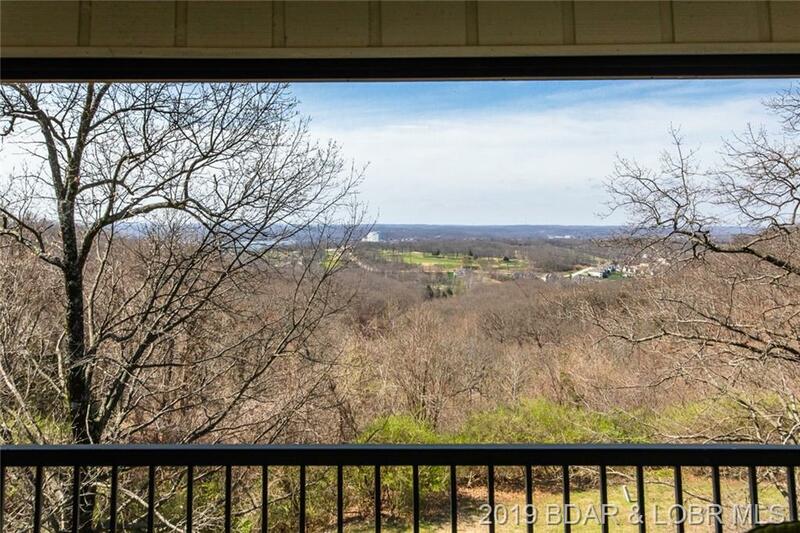 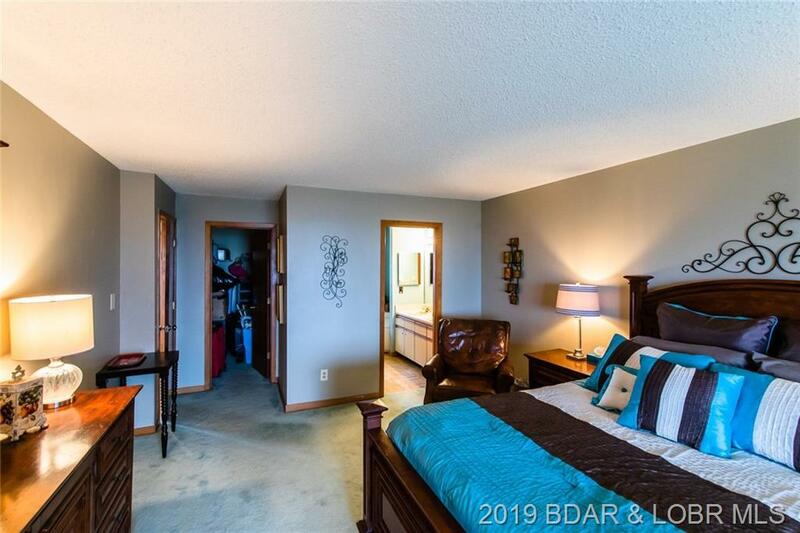 Charming 3 Bed/2 Bath Condo at Osage Vistas Condominiums. Entertain on the 50 ft screened in Patio that has the most gorgeous views of the surrounding Mountain Foothills. 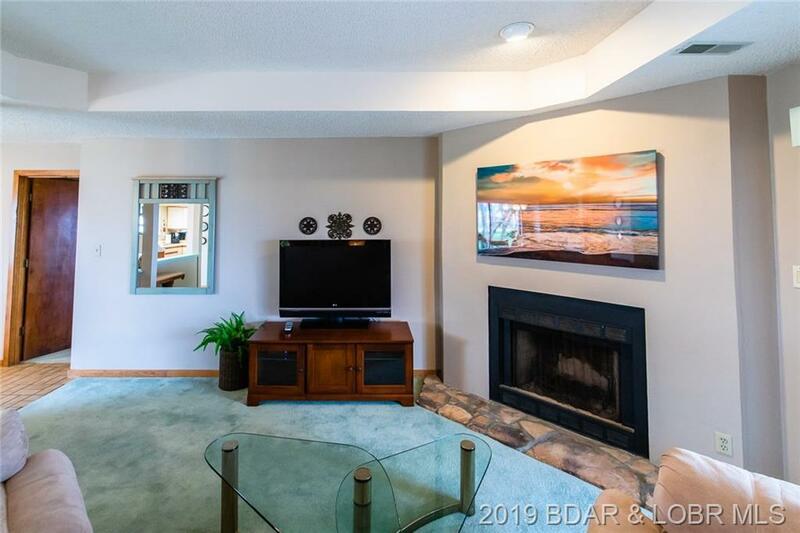 On the chilly nights snuggle up next to the woodburning fireplace. 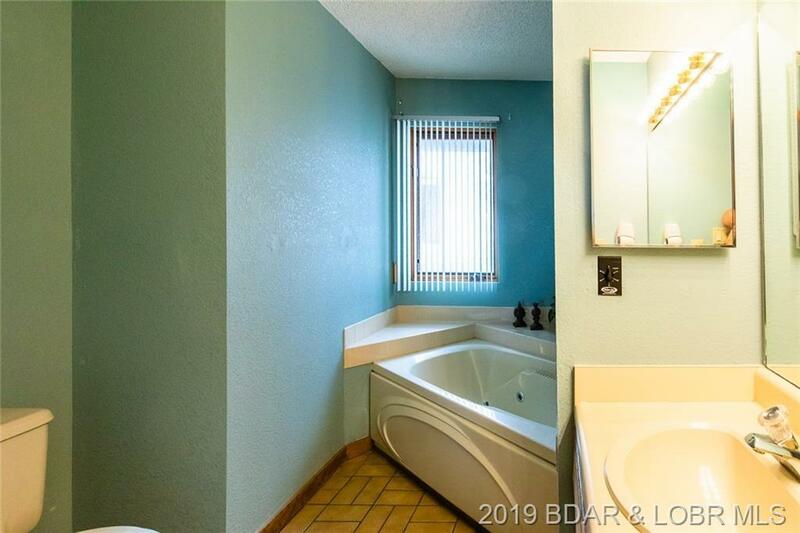 Relax in the jetted tub in the Master Bath. 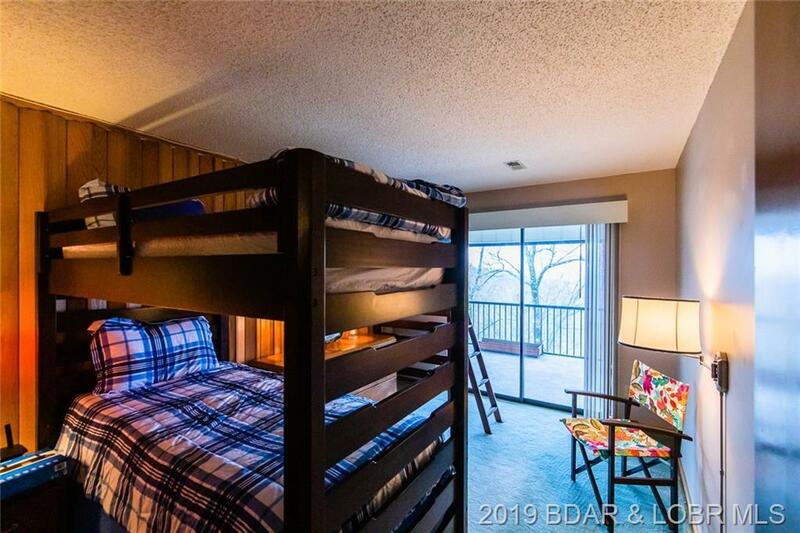 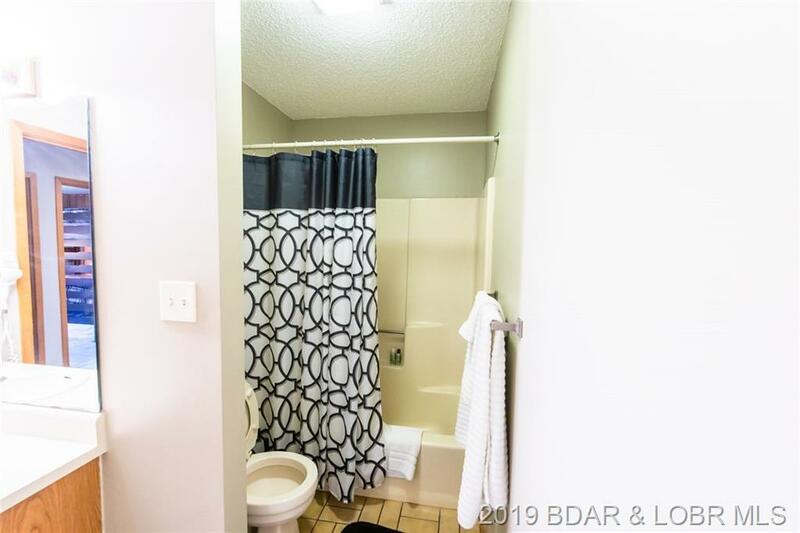 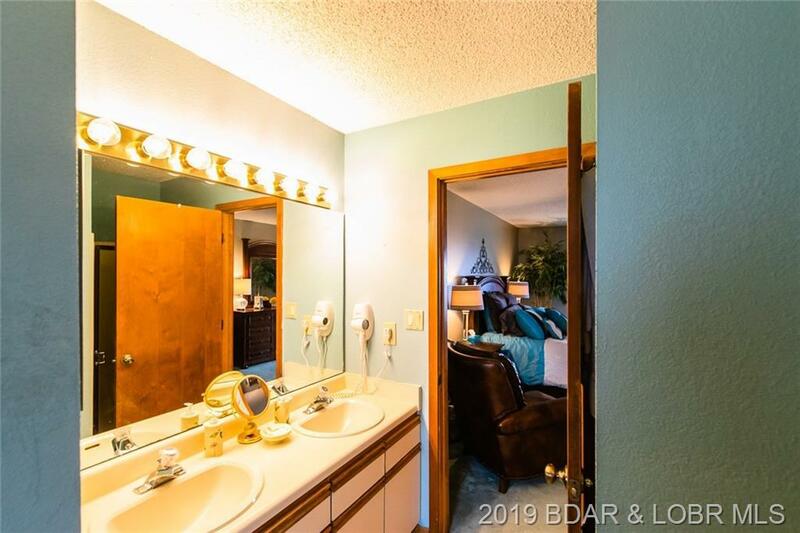 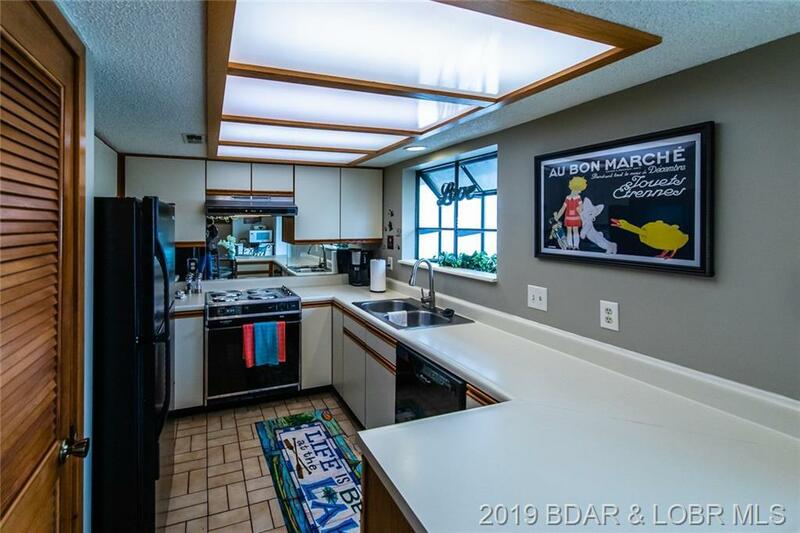 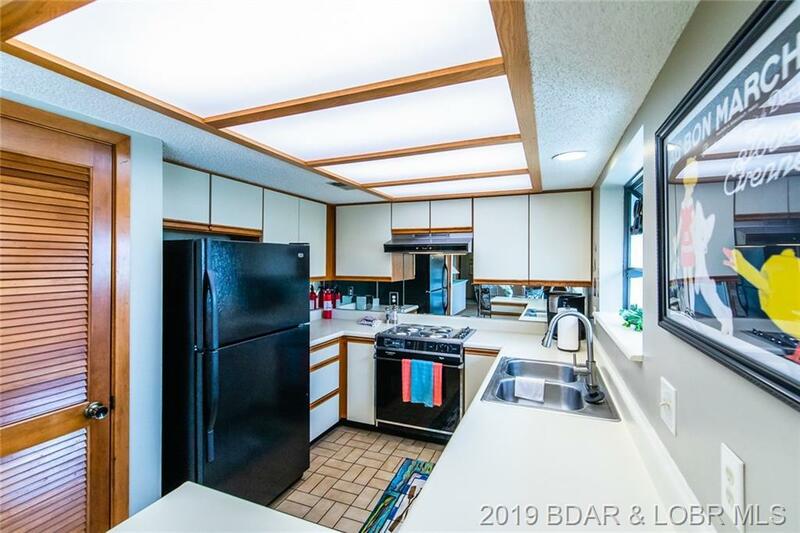 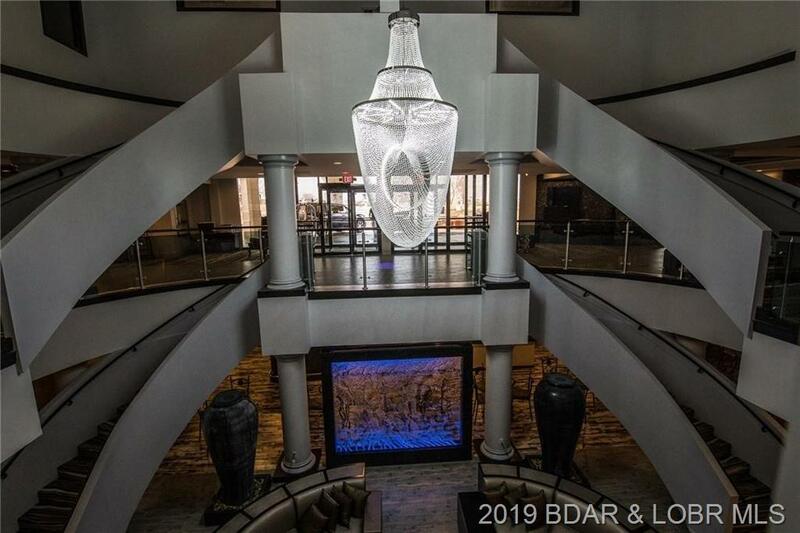 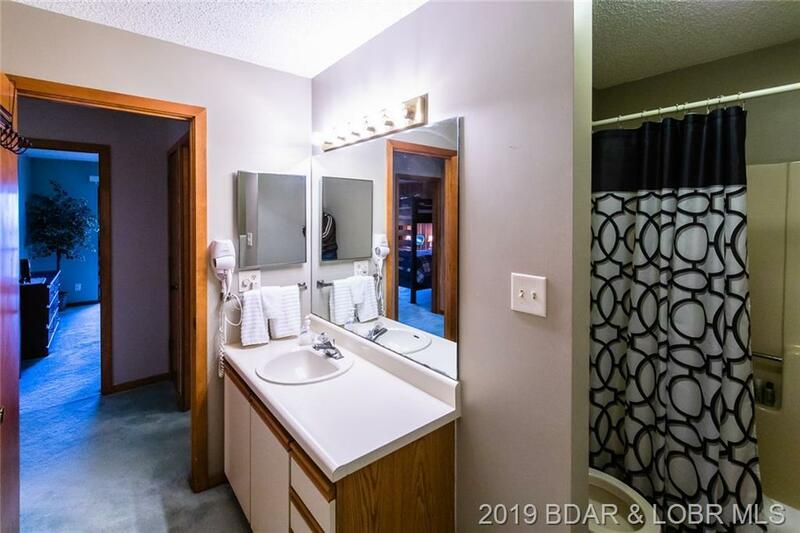 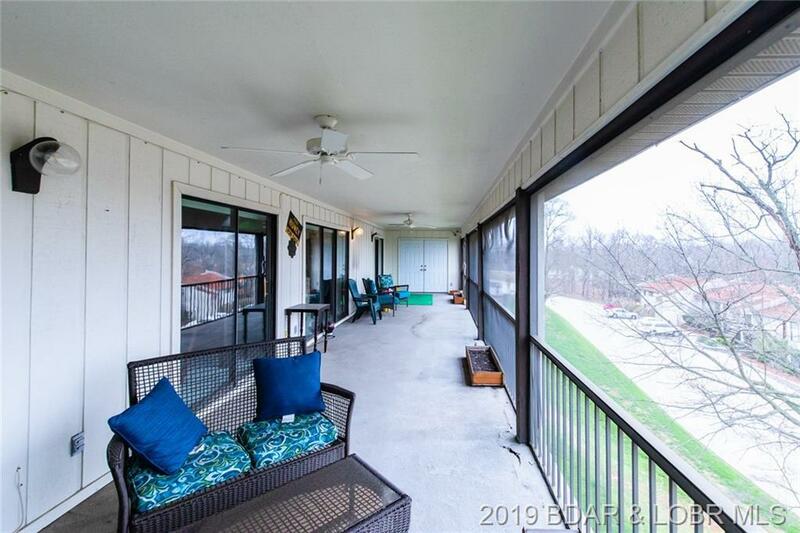 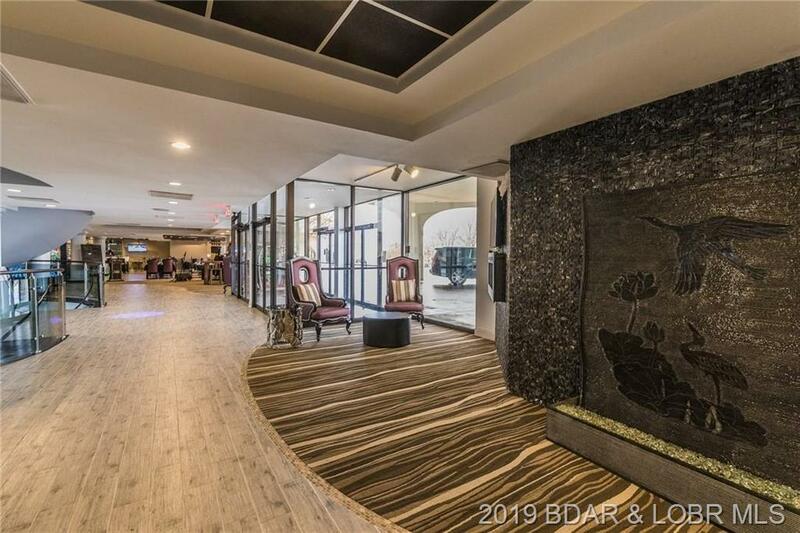 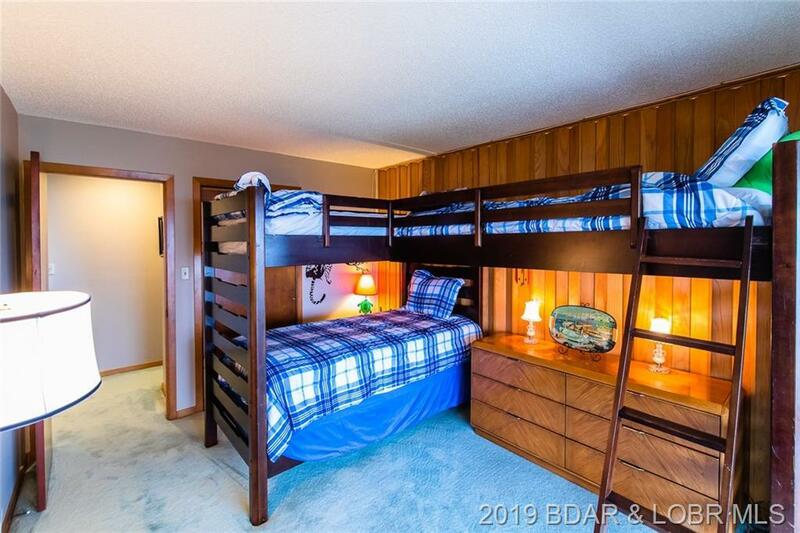 Osage Vistas is one of the best places to live with the Spanish Flair Exterior, Six Outdoor Pools, Walking Trails, Boat Ramp & Docks, Four Seasons Amenities all sitting on 23 Acres well maintained and beautifully landscaped throughout. Some furniture available for additional price. 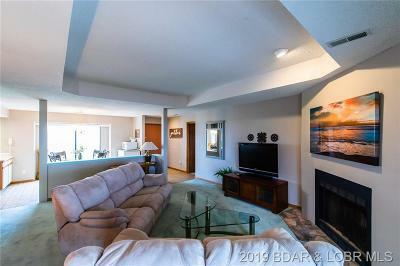 10 x 24 Slip with Tritoon Lift available separately for $16K. Directions: Horseshoe Bend Parkway To Carol Road. 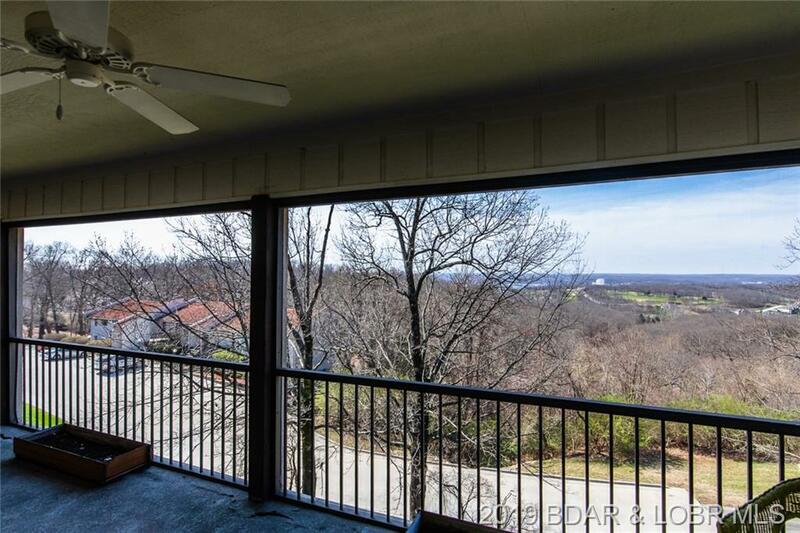 Left On Carol Road To Osage Vistas On Left.